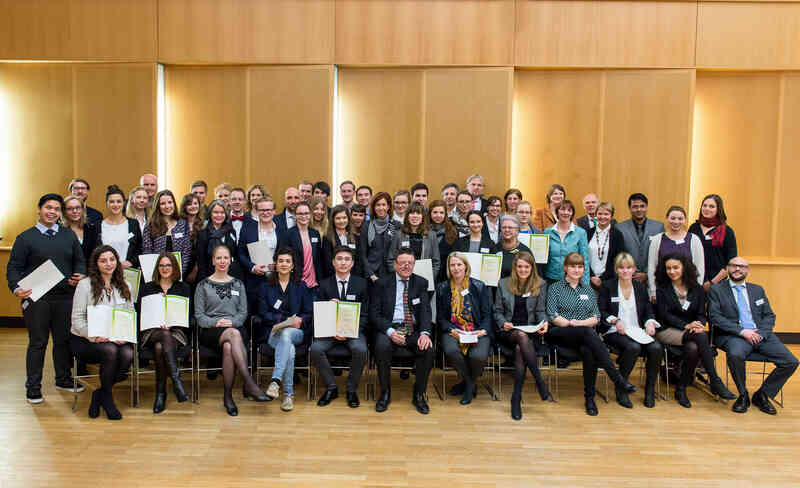 On Tuesday, January 26, the official award ceremnony 2015/16 for the Deutschlandstipendium was held at the University of Hamburg. Europa-Kolleg Hamburg is taking part in the programme for the second time and successful raised funds from foundations and individual donors. Four students of our Master Programme in European and European Legal Studies (MEELS) qualified for the stipend this year.